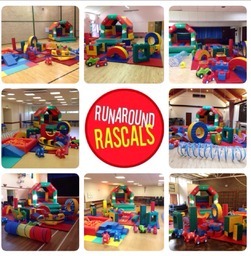 Professional mobile soft play hire Professional mobile soft play hire for the under 5's. All occasions catered for. 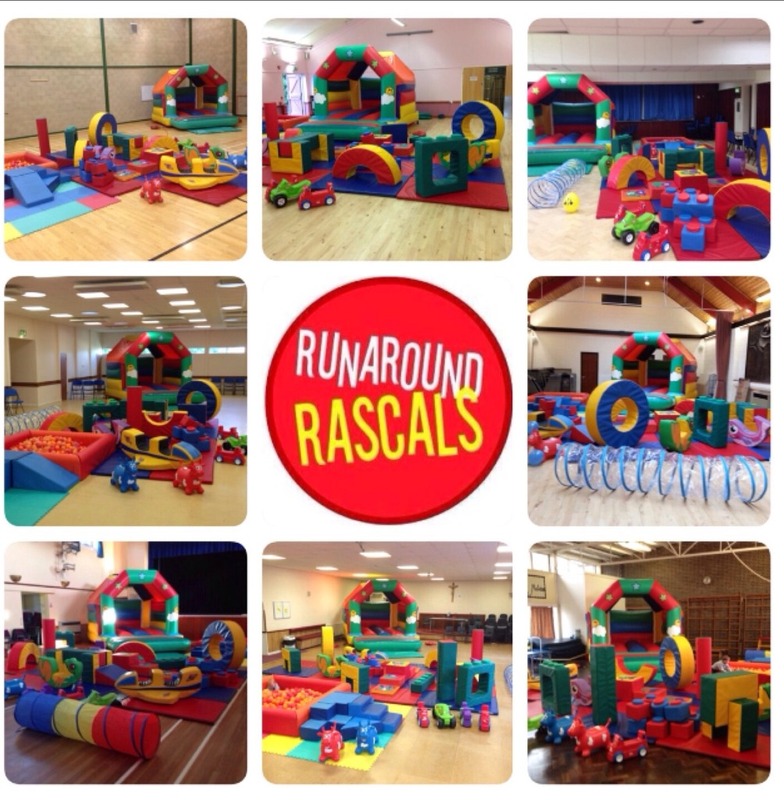 Our equipments includes a bouncy castle, ball pool, soft play shapes, tunnel, rockers and ride ons. We also run stay and play sessions throughout the week. Contact us to find out more.